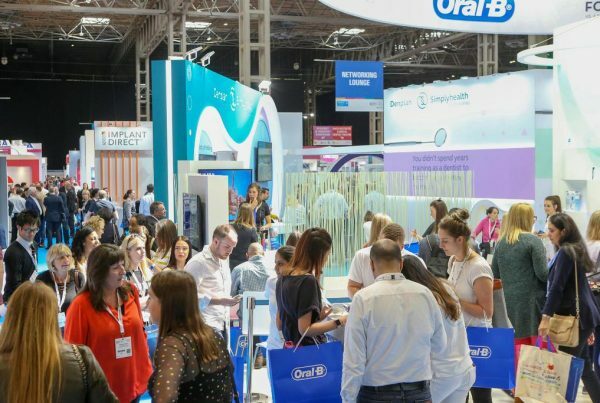 Global Dental have been associated with Ancar, a forward thinking brand of dental equipment, for some years now and are proud to have been selected as their Northern UK Distributor. Three decades on from their first creation, Ancar products are now sold in 32 different countries and have received positive accolades worldwide. 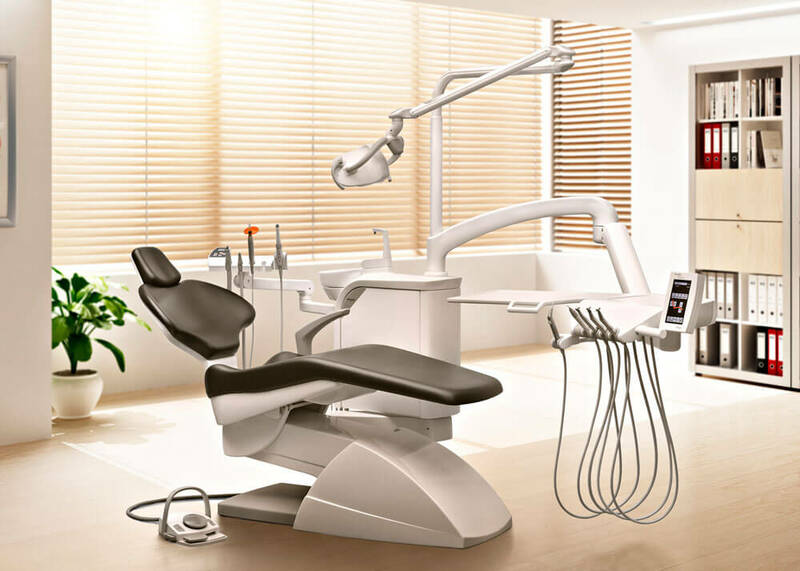 In this article we explore some of the key features of Ancar dental chairs, many of which have contributed to the brand’s global success. Firstly, believe it or not, you can wave goodbye to rusting or yellowing plastic panel covers, because Ancar chairs are constructed from durable, lightweight aluminium. This material virtually eliminates any appearance of ageing meaning a new chair will stay looking new for many years to come. Ancar endorse the durability of their chairs by offering a comprehensive three to five year warranty, giving you ultimate peace of mind and providing reassurance that you’re making a very worthwhile investment. The Ancar range consists of four different series of treatment centres, with several models in each series. They even offer a value-engineered and streamlined chair specifically designed for orthodontists, which features all instruments, including suction, on one arm. 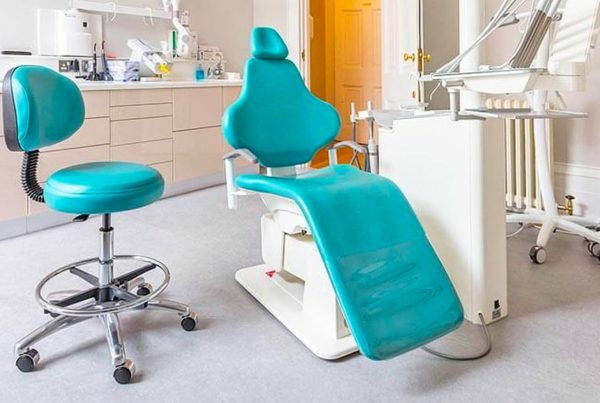 Every feature of an Ancar chair can be specified by you, resulting in a unique, custom-built chair that is perfectly tailored to your needs as a dental professional. In addition to this there’s a large range of colour options so you’re bound to find one to suit your décor and add a touch of style to your surgery. 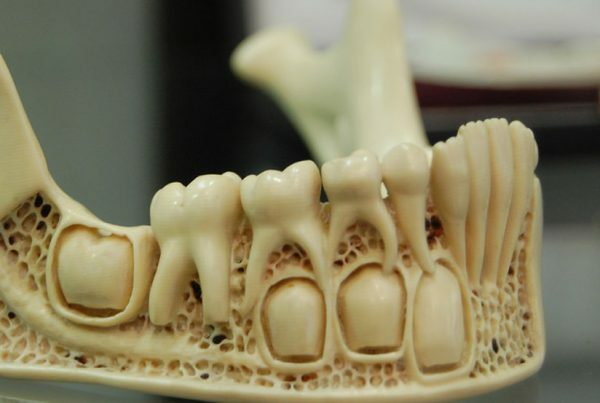 Are you sick of having to minutely adjust your dental chair every time you take over the surgery from a colleague? Problem solved – all Ancar chairs come with their unique ‘Touch Expert’ system as standard. This technology is unrivalled in its ingenuity and enables you to rearrange your entire treatment area at the tap of a touchscreen, with each operator’s unique working position being logged for future reference. View the full range of Ancar dental chairs or contact us on 0151 541 0994 for expert advice and guidance.